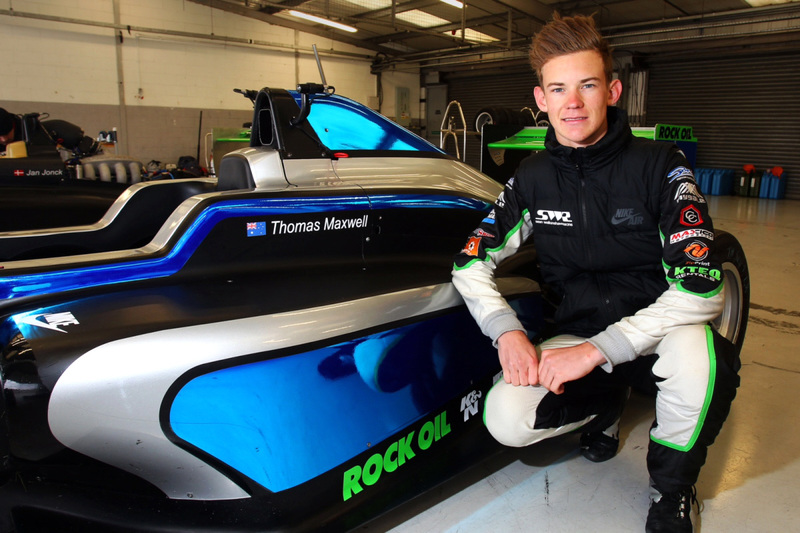 Successful BRDC Formula 4 Championship team SWR this morning, Tuesday, 15th March, completed its 2016 driver line-up after announcing Australia’s Thomas Maxwell as its third driver ahead of the official pre-season Media Day at Snetterton in East Anglia. The 17-year-old, from Darwin in the Northern Territory, has been testing one of SWR’s brand new 230bhp Tatuus-Cosworth single-seaters in recent weeks and has now been confirmed as part of the Oxfordshire team’s cosmopolitan three-car entry. 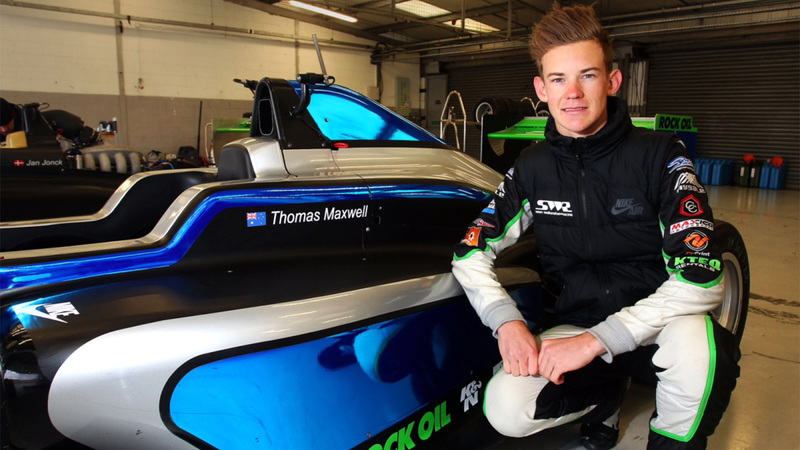 Maxwell, who makes the move into BRDC Formula 4 in the UK after finishing fourth overall in last year’s Australian Formula Ford Championship, will team-up with Danish teenager Jan Jonck and South African driver Eugene Denyssen. After stepping-up into car racing a couple of years ago from the Australian National Sprint Kart Championship, Maxwell contested state Formula Ford and the final round of the national Australian Formula Ford series in 2014, impressing with fifth place on his debut. The Darwin youngster became a race winner in the New South Wales Formula Ford category and claimed two other podiums from three races. In 2015, he took four podiums from the six rounds of the Australian Formula Ford series and finished his rookie year fourth in the championship. The teenager then made his ‘slicks and wings’ debut earlier this year in the Formula Masters Winter GP in Sepang, Malaysia, where he finished in second place. Looking ahead to the new BRDC F4 season, SWR team owner Sean Walkinshaw acknowledges the step-up for Maxwell is a significant one but says the Australian has impressed during initial tests with the squad in the UK. Following today’s officially timed ‘Media Day’ test sessions at Snetterton 300 Circuit, the BRDC F4 contingent will return to the Norfolk track for the curtain-raiser to the 2016 championship on Easter weekend – Easter Sunday, 27th March, and Easter Monday, 28th March.